Complimentary curbside pick up is available! Delivery is also available for an 8% administrative fee. Inquire within for delivery radius. 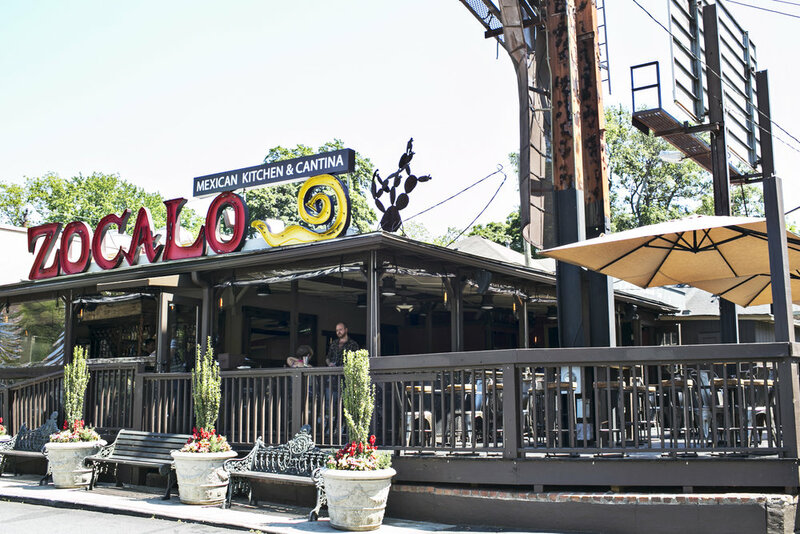 want to have your party or event at zocalo? and enjoy complimentary guac next time you see us!